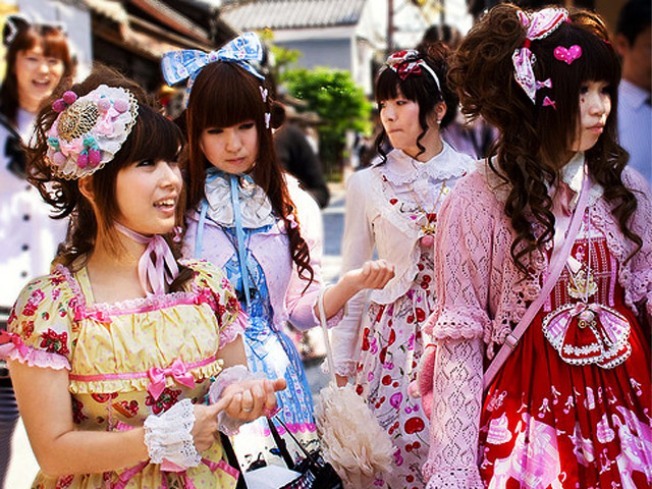 A panel at the Asia Society discusses Japanese street fashion at Tokyo! Look! tonight. DRESS YOU UP: Whatever amazingly cutting-edge outfit you think you might be wearing today, on the streets of Tokyo, hundreds of citizens are out-awesomeing you by a country mile. At Tokyo! Look! at the Asia Society and Museum,FIT prof Yuniya Kawamura and senior Nylon mag designer Nicole Michalek will discuss the who, what, and why of the latest style trends in Japan’s capital, followed by live music, an open sake bar and more, all in conjunction with Fashion Week. 6:30PM. BACK IN TIME: Story goes that powerhouse vocalist Ledisi always dreamed of singing with the Count Basie Orchestra—so it’s a good thing that the swingingest big band in music outlived the Count himself. Catch this exquisite pairing through Sunday at the Blue Note. 8, 10:30PM. BI CURIOUS: There’s so much to learn at Jimmy’s No. 43 tonight about everybody’s favorite bivalve: the positive impact of oyster aquaculture in the Peconic estuary on the Long Island sound, how to shuck an oyster without goring yourself (or wearing one of those foofy chainmail gloves), and more, courtesy of local aquaculturist Karen Rivara. Plus: You’ll get to sample plenty of the briny suckers, and your ticket benefits Slow Food NYC. Shuck and Talk: Peconic Pearl Oysters is at 7:30PM.